Arda Cards Blog: My First Collab Kit!! 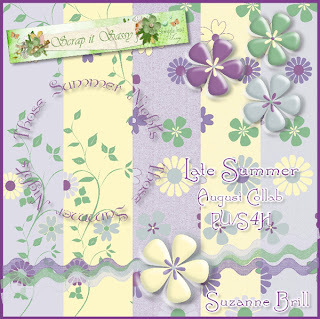 The theme for this months Scrap It Sassy collab kit is late summer which should be available later this month. Above is the preview for my part of the kit.